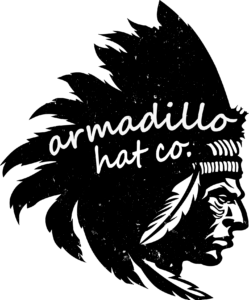 Texas Music Takeover Presents... 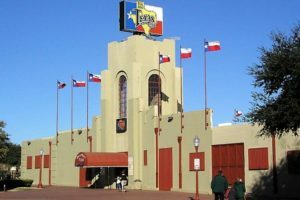 Legendary Texan Venues! The Texas Music Takeover sees some of the finest talent from the Lonestar State travel thousands of miles to take over some of London’s most iconic live music venues. These artists will be no stranger to playing in some of the most beautiful and legendary venues out there, after all, Texas is full of rich musical history and some truly amazing venues. Before the artists take over London, we’ve taken a look at some of the most iconic Texas venues! Built in 1910, the building that now houses ‘the world’s largest honky tonk’ is steeped in Texas history. Having been used for everything from housing cattle to building aeroplanes, the Fort Worth location was turned into a live music and rodeo venue in 1981. It’s opening week saw Larry Gatlin and the Gatlin Brothers, Willie Nelson and Waylon Jennings perform amongst others. It’s also the place where Merle Haggard set the world record for buying the largest ever round of drinks! Billy Bob’s still has live music from some of the world’s greatest talents and, of course, showcases bull riding regularly! 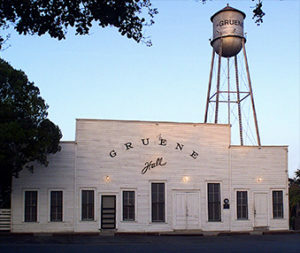 Pronounced ‘Green Hall’, this venue has been the location for many iconic live recordings, from Jack Ingram to Jerry Jeff Walker to the outstanding recent release from William Clark Green. Built in 1878, it is Texas’ oldest continuously operating dance hall. Whilst it may not be the biggest venue it has attracted some of the biggest names in music over the years, the likes of Bo Diddley, Jerry Lee Lewis and Kris Kristofferson have graced the stage for intimate shows. The 6,000 square-foot dancefloor remains in it’s original layout, with side flaps opening up to make an outdoor experience! This place truly is steeped in Texan music history! 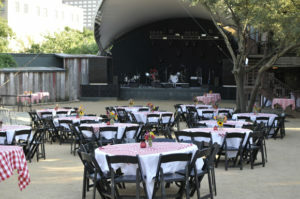 If you’re looking to fill your stomach and take in some world class music, Stubb’s Bar-B-Q in Austin, Texas could be the place to go! Founded by Christopher B. Stubblefield, or ‘Stubb’, Stubb’s started out in Lubbock, Texas but it now based in Austin. Texan artists like Joe Ely and Stevie Ray Vaughan cut their teeth playing here and many of the biggest acts in music continue to pass through to this day. It’s not just a venue for country acts, with pop, rock and many other genres passing through this legendary venue in the vibrant musical hub of Austin! 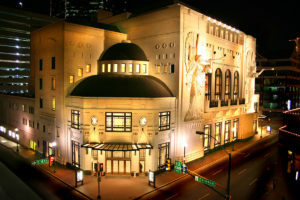 Moving away from dusty old dance halls and beer soaked BBQ joints, Bass Performance Hall in Fort Worth houses everything from musicals to ballet to live artists. In a city that hosts the nation’s third largest cultural district, this is one of the jewel’s in the crown. The hall has 2,042 seats and is characteristic of the classic European opera house form. Keep an eye out as Visit Fort Worth and Hear Fort Worth will be holding the Texas Crossroads Music Series, showcasing some of the best songwriters – some of whom will be in London! Morgan Evans announces debut album ‘Songs That We Drink To’ for October 12th!